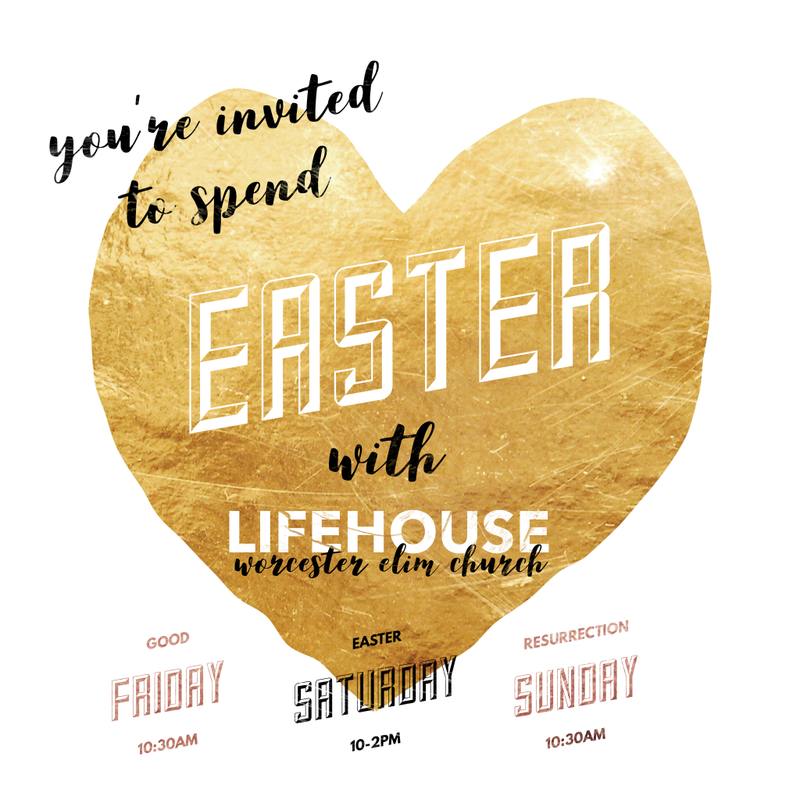 Come and join us this Easter as we celebrate the life, death and resurrection of Jesus! We’re looking forward to a great weekend together starting on the Good Friday with a short reflective service with communion at 10:30am. On Easter Saturday we’re opening up our church to the community for ‘Easter Barista’ – a community event for the whole family with activities for the kids including a bouncy castle, loads of free cake, tea and freshly ground coffee. The doors will be open from 10-2pm. We’re really looking forward to meeting you and your friends on this day. Resurrection Sunday will be a day of celebrating Jesus our risen King at our 10:30am morning service. You are warmly invited to join with us on any or every one of these days.